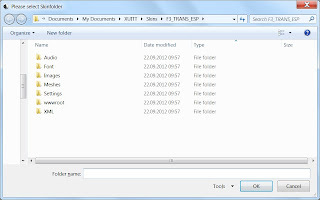 To use this file you need to install FSA/XUITT for Access 2010 first. Of course, export your database first before overwriting your file. 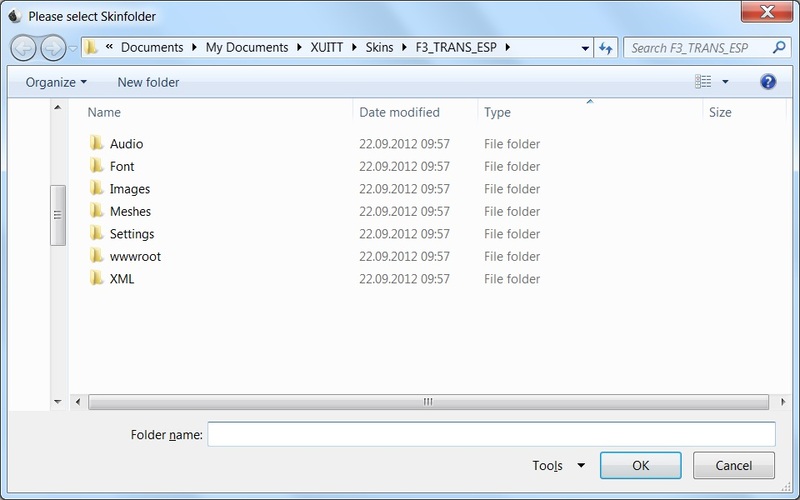 Or/and rename your old file just to be sure!